On June 23, 2018 , twelve young Thai soccer players and their coach were trapped in a flooded cave for nine days. Heavy rains kept rescuers out and sealed the boys in. When two British cave divers finally found the boys, the world breathed a sigh of relief. But how would they get the boys out? 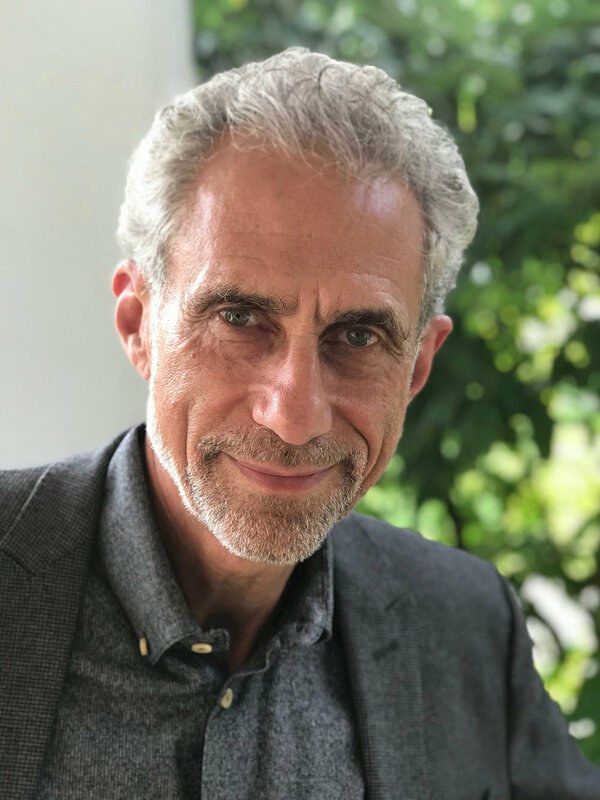 Marc Aronson details this gripping story in his new book for middle readers, Rising Water: The Story of The Thai Cave Rescue. On this episode, he recounts the events in vivid details and explains the difficult process of writing the book.